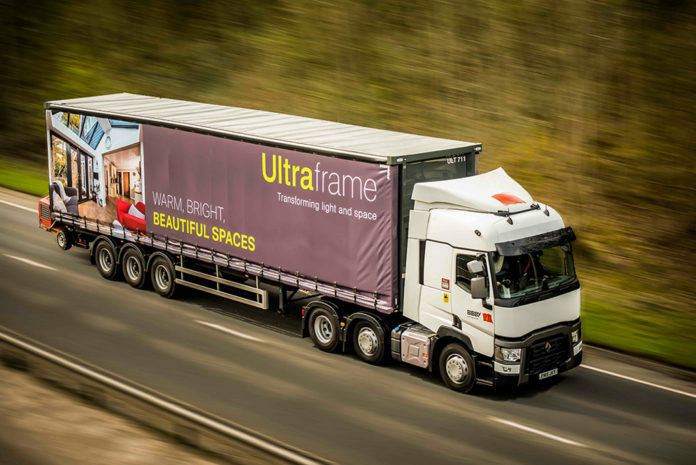 Ultraframe has invested in its fleet of delivery vehicles, with the most recent additions being eight new Renault tractor units. The high specification tractor units join the 15 new trailers that were introduced to the fleet at the end of 2018. The eight new tractors are replacing current vehicles and boast cleaner engines which meet the latest Euro 6 emissions standard. They are also around 10% more fuel efficient than the previous Euro 5 vehicles. Each of the tractor units is said to feature state of the art technology including telematics and a range of driver assist technology and cameras. 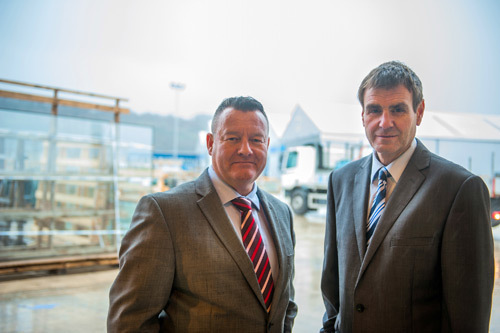 The new tractor units will be used to deliver conservatory and extension roofing systems to customers across the UK. 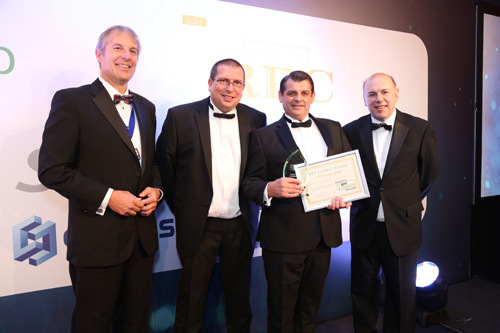 Optifuel Drive training provides drivers with the practical advice and physical training on efficient driving and better vehicle utilisation, focusing on Opti-Drive Transmission, Renault Truck’s revolutionary gear changing system. The training equips drivers with the knowledge in order to maximise safety, increase fuel efficiency and reduce the likelihood of unplanned stops.